Better Car Shows, LLC is owned by long time car enthusiast and builder Rich Wilson. Since 1968, Wilson has been in the business of building custom vehicles. He has always been passionate about the automotive world and has served as president for car clubs and councils. Wilson’s 1967 Camaro was shown in the late 70’s in the West Coast ISCA Division Shows and placed in the top ten in the West Coast and top fifty in the United States and Canada. His 1967 Camaro was just one of the many beautiful builds Wilson has done over his 45+ year career in automotive builds and restoration. Wilson’s current passion is to bring larger classic car shows and swap meets to the Southern Oregon region. You won’t want to miss Wilson’s Medford Swap Meet and Medford Rod & Custom Show. Wilson goes the extra mile to make exhibitors feel comfortable and welcome with a special exhibitor area. The Medford Rod and Custom Show offers a family friendly and fun event for the community and visitors to the beautiful, southern Oregon Rogue Valley. 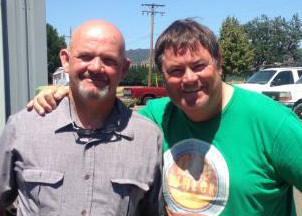 Rich Wilson and world renowned British television host Mike Brewer hanging out together in Medford. Mike Brewer is a star the television car show program Wheeler Dealer on the Velocity Channel. 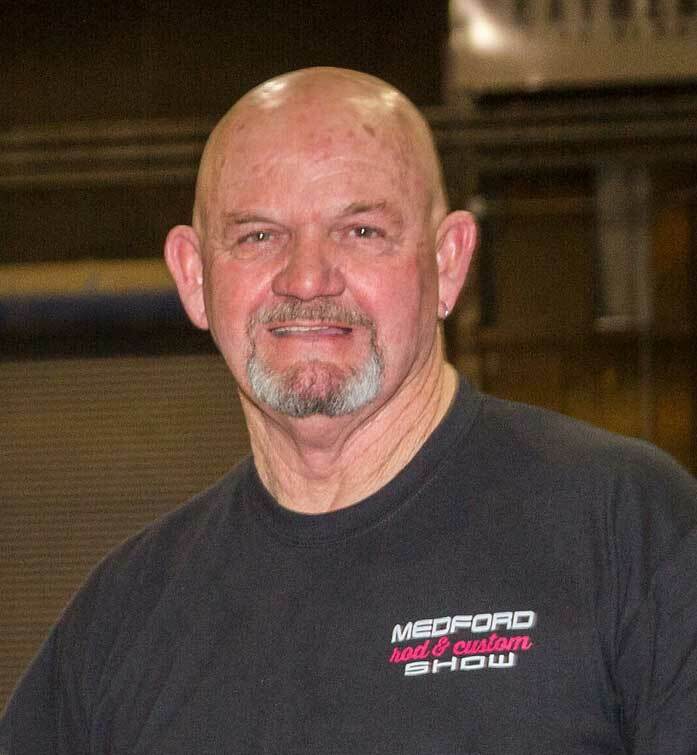 O’Reilly Auto Parts Presents the 2019 Medford Rod and Custom Show.